Our team has been working hard to bring new content to the battlefront and we wanted to share a special surprise with the community. From May 13th to May 15th, all players will have the chance to go hands-on with the maps, modes and heroes from our Star Wars™ Battlefront™ Outer Rim content, free for a limited time. 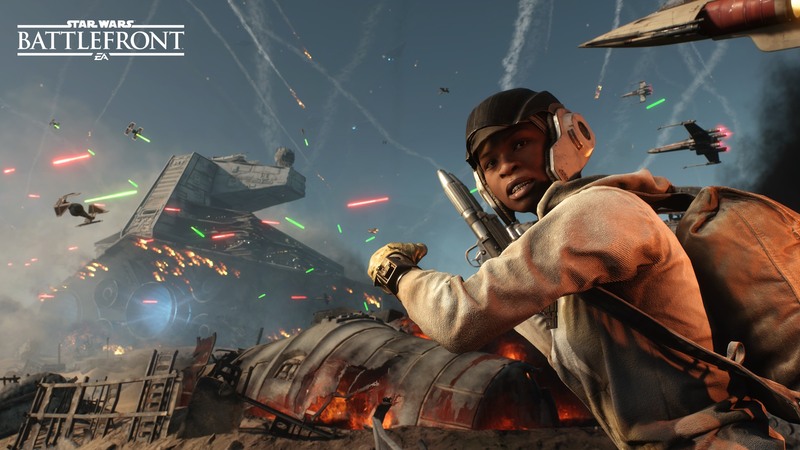 All players on PlayStation 4, Xbox One and PC will be able to check out the four new Star Wars Battlefront Outer Rim Maps. This includes all locations from Jabba's Palace and the Palace Garage on Tatooine, to the SoroSuub Refinery and Pipelines on Sullust. All players will also get to experience our new Outer Rim game mode, Extraction and earn the ability to play as Nien Nunb and Greedo. Rebels have entered some of the most dangerous places in the Outer Rim determined to extract a shipment of vital resources to their GR-75 transport ship. 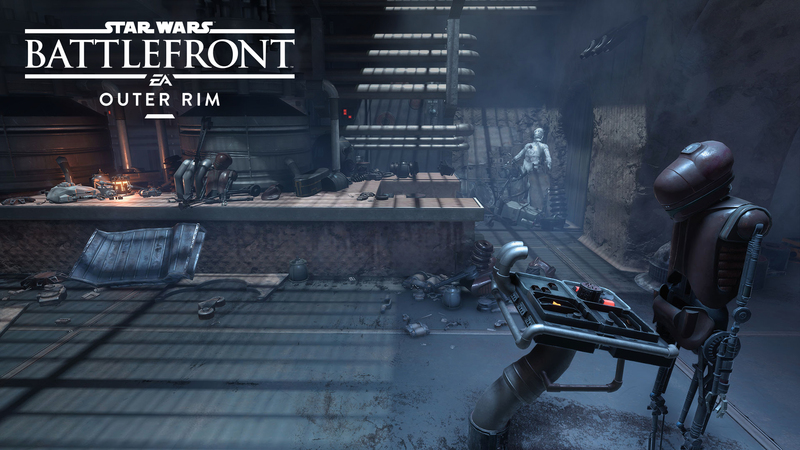 The Empire, intent on stopping them, has sent its stormtroopers to stop them from completing their objective. Learn more about Extraction here. The Star Wars Battlefront free Outer Rim Trial will kick off on May 13th, 2016 and come to a close on May 15th, 2016. 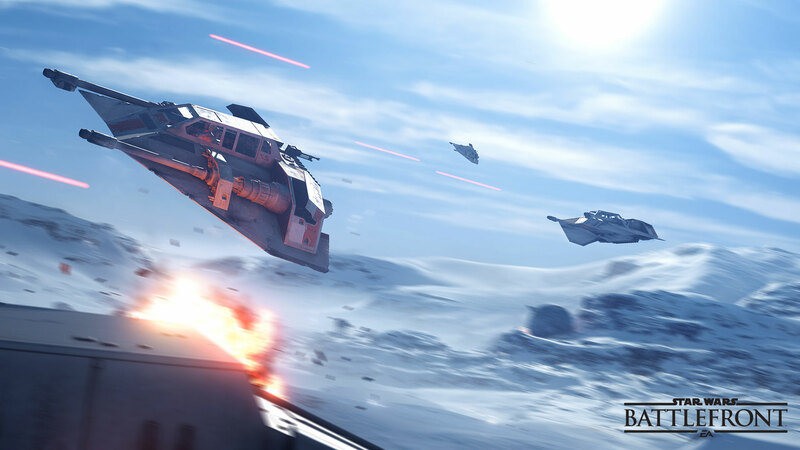 Make sure to log in during this time frame to experience the Outer Rim to celebrate all things Star Wars Battlefront. Q.) Will I be able to unlock the Outer Rim Hutt Contracts? A.) While you will be able to access the free Hutt Contract weapons, the Outer Rim specific weapons and Star Cards will only be accessible to our Season Pass and Star Wars Battlefront Outer Rim Digital Standalone Pass holders during the free trial event. Q.) How many hours or days can I play the free trial? A.) You will be able to log in and play the Star Wars Battlefront Outer Rim free trail content starting May 13th, 2016 thru May 15th,2016. After that time, you will need to own either the Season Pass or the Star Wars Battlefront Outer Rim Digital Standalone Pass to access the content.